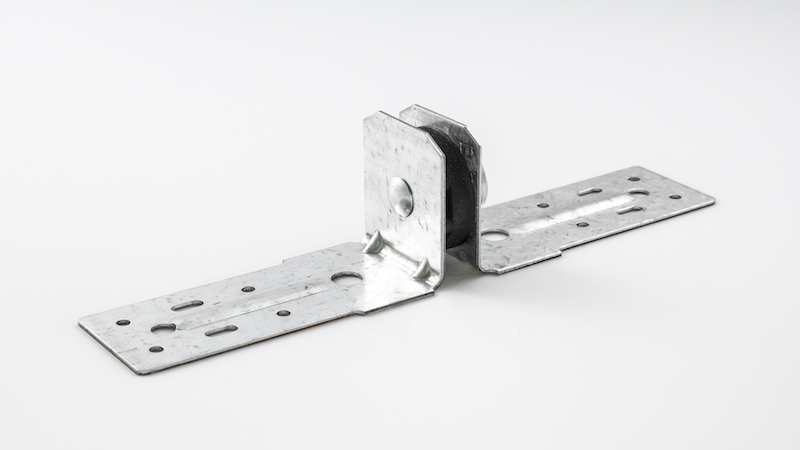 Resilient sound isolation mount for chase wall systems. 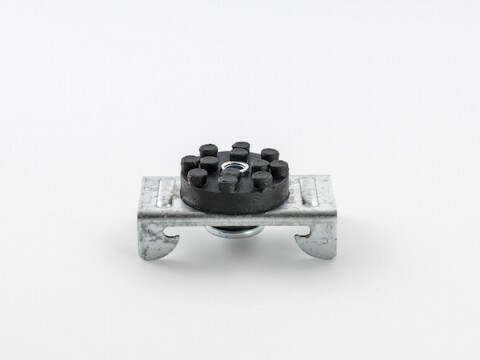 Chase wall resilient sound Isolation mount. 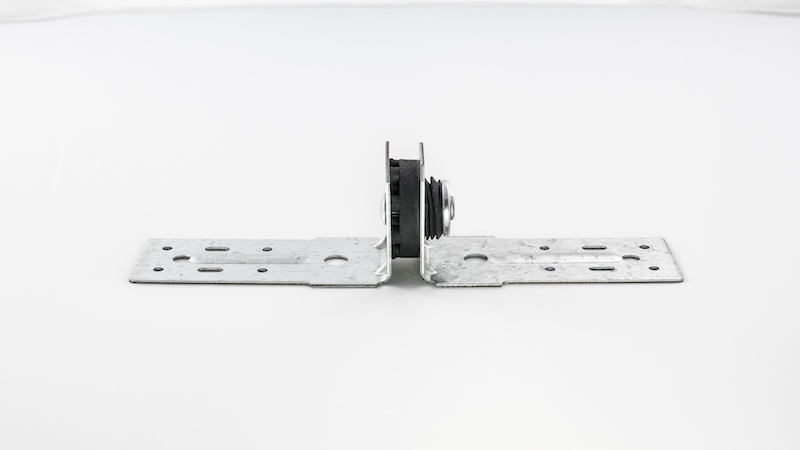 Used to reduce sound and vibration transmission where a dropped ceiling or secondary structures is needed such as a chase wall system. 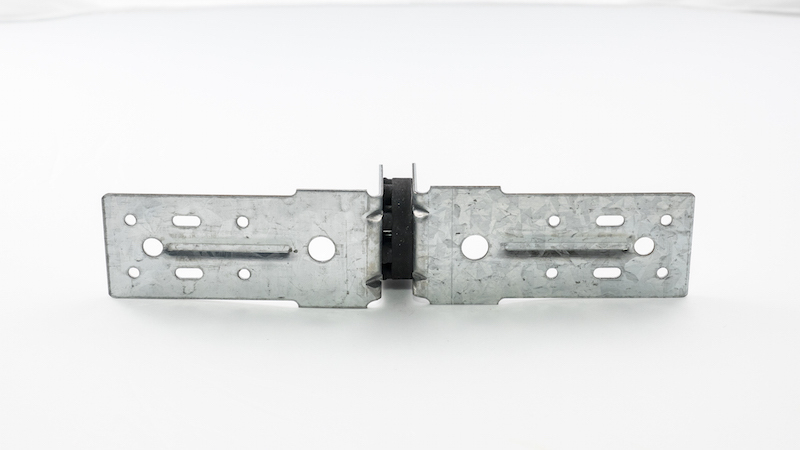 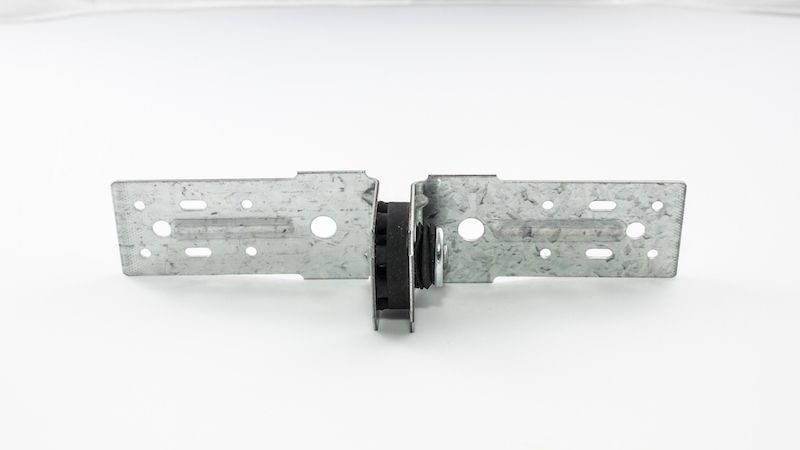 Concrete to stud wall resilient sound isolation mount for situations requiring extra structural support. 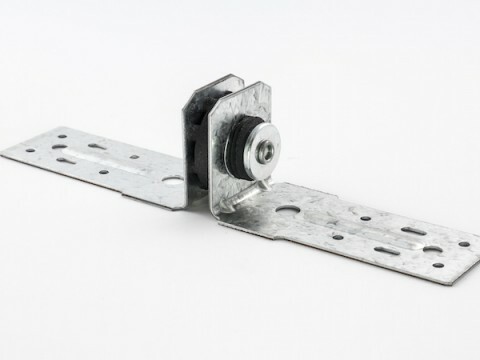 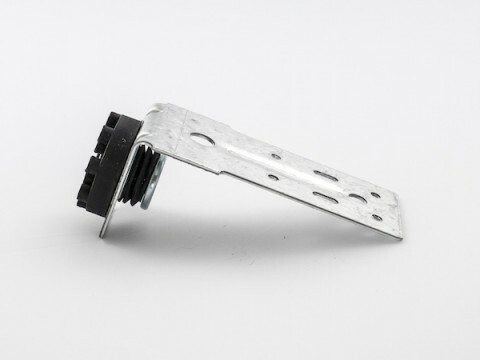 Screw-fix resilient sound isolation mount for walls and ceilings.